Designed by Jay Jeffers, this stunning mountain property in Tuckee, California is the perfect weekend retreat for a promising family. 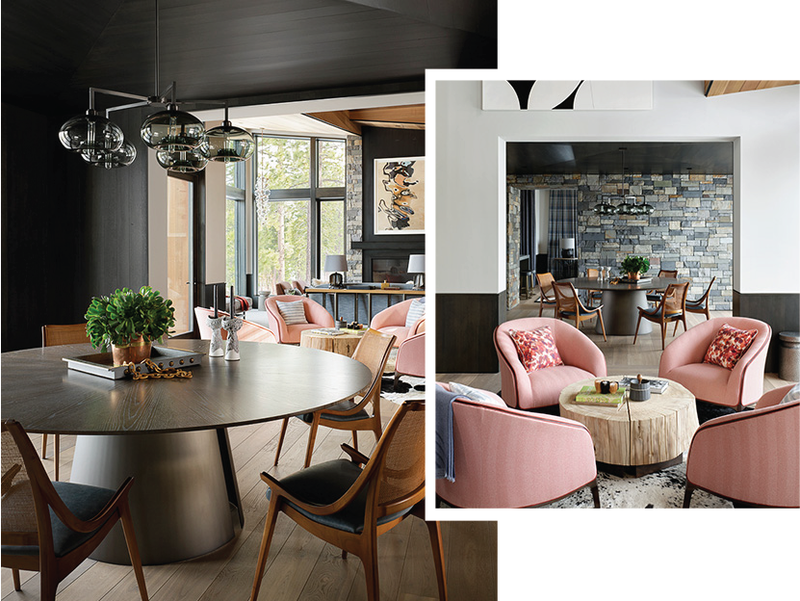 This 7,000-square-feet custom home is a beautiful representation of the shifting style Jeffers and his clients prefer - a style that is both bold and livable. The risks taken by this seasoned interior designer have proved to be fruitful, and the completed home - which boasts expansive views of Martis Valley and Northstar Ski Resorts Lookout Mountain - is a feat worth recognizing. 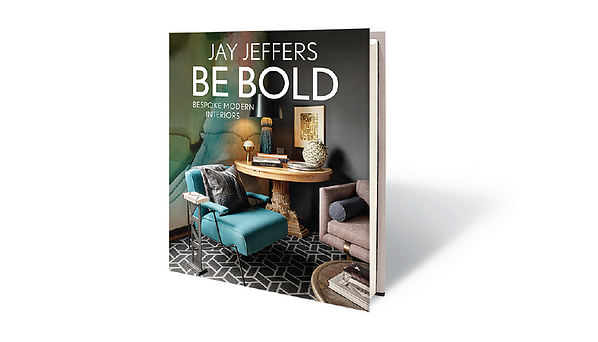 Thankfully for all of us, it is forever being recognized in Jay Jeffers' latest collection, Be Bold: Bespoke Modern Interiors. This project is one of 14 new designs represented in the book's pages. In this book, Jeffers says: "Readers can expect a display of luxurious, yet livable designs that exude soul and playfulness. Each of the 14 projects tells a story. We wanted to encourage readers to explore unexpected color combinations and vibrant patterns alongside carefully curated combinations of custom, contemporary and antique pieces that make for exquisite statement pieces. While each project tells a story unique to the client, the common theme is that you truly can have the best of both worlds, bold design and structured sensibility." Niche is pleased to have one of our products featured in this home and book. A Quill 5 Modern Chandelier with Gray Aurora glass hangs above the dining room table. The richness of our Gray glass complements the dark tones featured throughout the space, especially the ebonized oak wall paneling. The chandelier's angular frame mimic the home's modern architecture, with rich lines and butterfly roof angles that inspired the overall look and feel of the space. We'd like to personally thank Jay Jeffers for using Niche's hand-crafted glass in this project and for featuring it in his latest book. You can purchase a signed copy of Be Bold here.